Do you like eating delicious food, hanging out with friends and meeting awesome new people? Then join us for a vegan potluck! 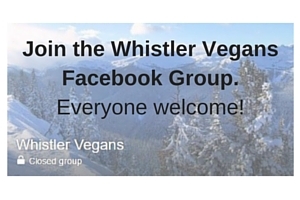 Earthsave Whistler Facebook Events Page – This is where you will find the official vegan potlucks organised by Earthsave. 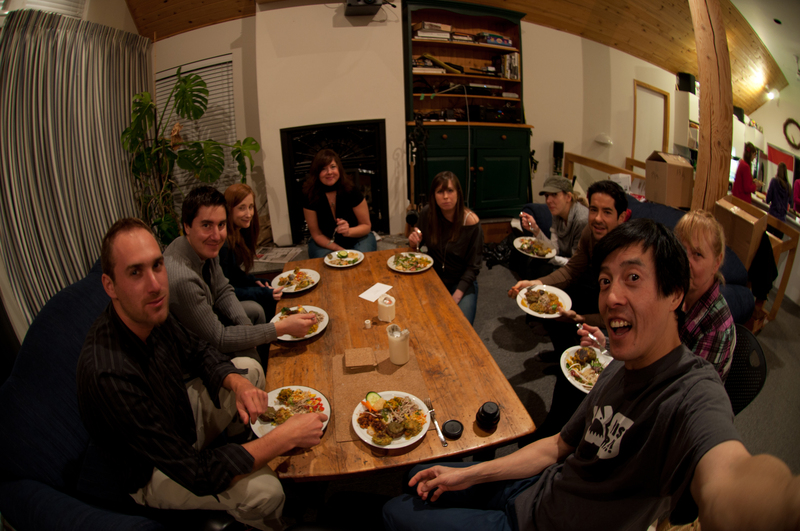 Whistler Vegans Facebook group Here you will find posts about all potlucks in Whistler, including the Earthsave potlucks and potlucks organised by individuals. Be Love Community Plant-based potlucks are sometimes organised by this group. Check out the posts in their Facebook group. As a general rule, most potlucks ask that you bring a vegan dish to share, your own serving utensil and your own plate and fork. Some potlucks may also ask that food is whole food plant-based and does not contain any processed ingredients, including any salt, oil or sugar/syrup. Each potluck will specify the requirements so just read the description in the event listing.